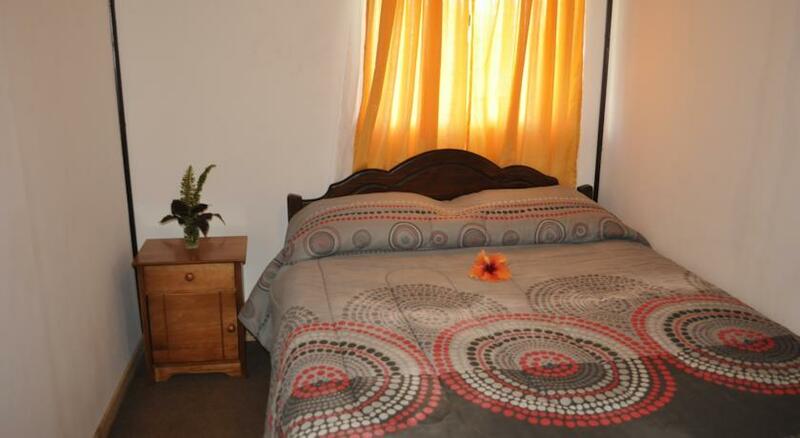 Cabañas Moana Nui comprises self-catering bungalows with a light-wood interior and a garden, in Hanga Roa. 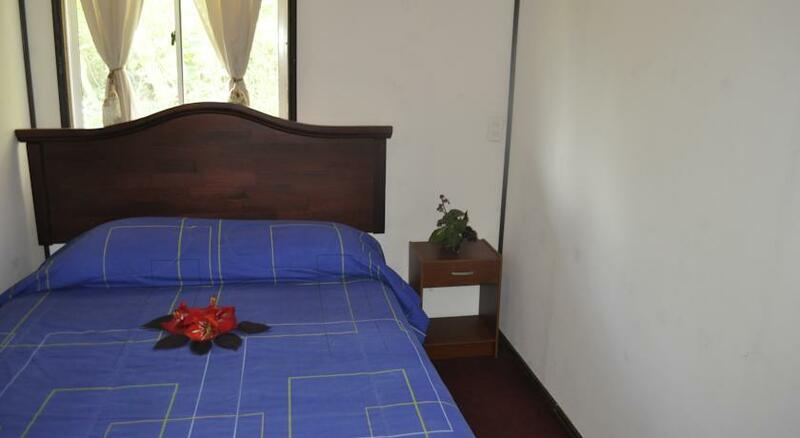 Mataveri International Airport is just a 3-minute drive away. Guests will be greeted at the airport with a traditional flower necklace and welcomed at the hotel with tropical fruit juices. They can also enjoy a small city tour around the town provided by the property. 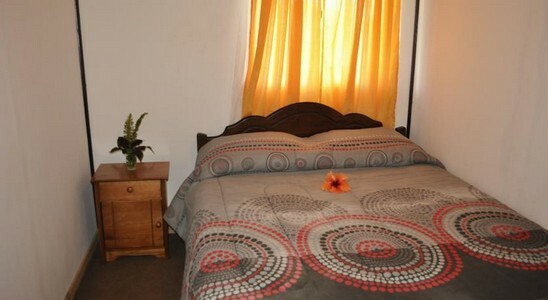 The bedrooms at Cabañas Moana Nui are bright, with wooden furniture and colourful bedspreads. 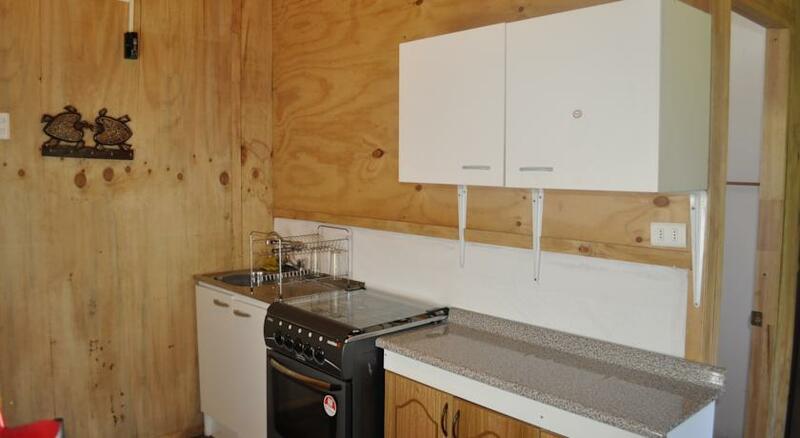 Each comes with a private bathroom, kitchen and a TV.